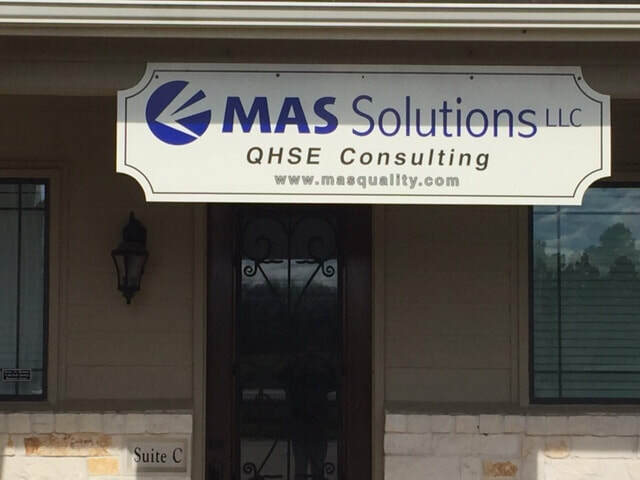 About Our Company | MAS Solutions LLC. ​We can hardly believe its been over a decade since we started. Since 2006, we've been part of hundreds of successful engagements. Each new client brings a fresh set of faces, a new set of challenges and, most importantly, new experiences. Not only do we like to think that we make each client a little better, we know that each client we work with makes us better. ​Our company was founded by Mark A. Randig, after years of working in the corporate world. After developing numerous compliance programs, participating in hundred of audits and achieving a long list of certifications, Mark decided to start his own company and hasn't had a chance to look back since. An 8-year veteran of the U.S. Air Force with 20 years industrial experience, Mark Randig brings an effective combination of leadership, management experience, education and professional expertise to each client engagement. 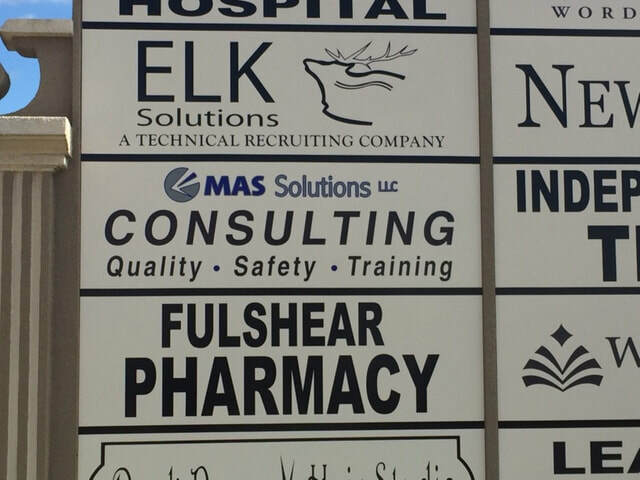 ​What Does "MAS" stand for? ​Ranking close in third-place behind the questions "what's the total cost going to be" and "can we get a discount", is "what does MAS stand for". While it's true origins have been shrouded in mystery, all you need to remember is MAS - Management And Safety. ​Our clients typically fall into one of two categories - those who "can", but don't have the internal resources, and those "can't", because they don't know how. Regardless of the case, we can help. You're already the expert when it comes to your products, services and operations; we're the experts on ISO compliance. When we collaborate together, the resulting outcome is a program that seamlessly integrates with your business and one that really works.